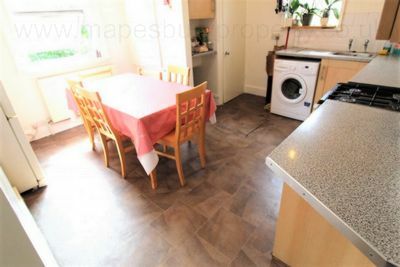 2 bedroom first floor garden flat for sale in Dollis Hill, NW2. 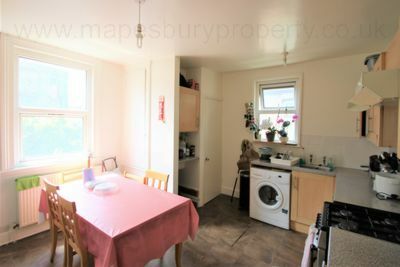 This quality flat consists of a fitted kitchen with gas cooker, washing machine and ample workspace and storage, two bright bedrooms, a spacious living room with a large window for plenty of natural light, a bathroom with shower and a separate WC. Featuring gas central heating, double glazing and access to the rear garden. Local amenties include the shops, cafes and restaurants of Willesden High Road with the open spaces of Gladstone Park a 10 minute walk away. 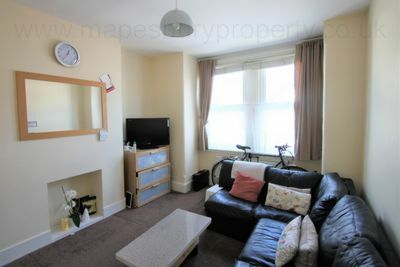 Willesden Library and Willesden Sports Centre are also nearby. 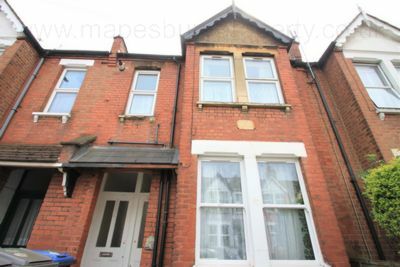 Within a 5 minute walk of Dollis Hill Jubilee Line station for a fast commute to central London. 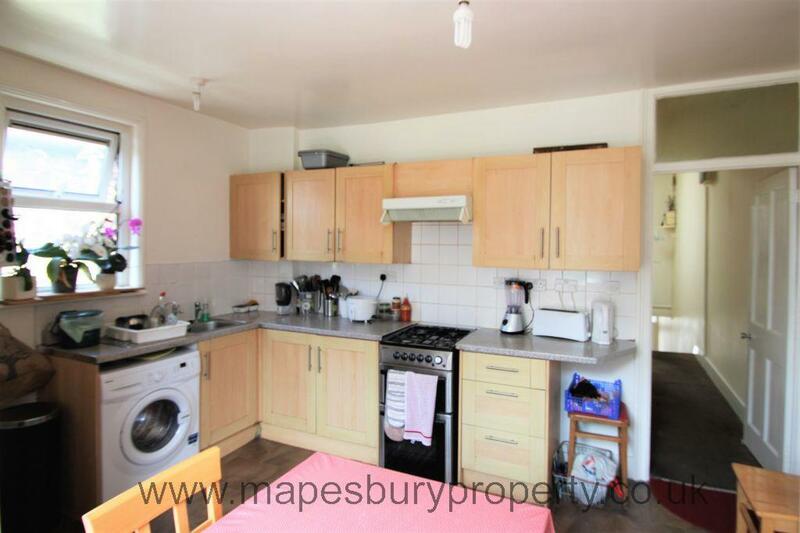 This flat would make a great first time buy with some scope for modernisation. 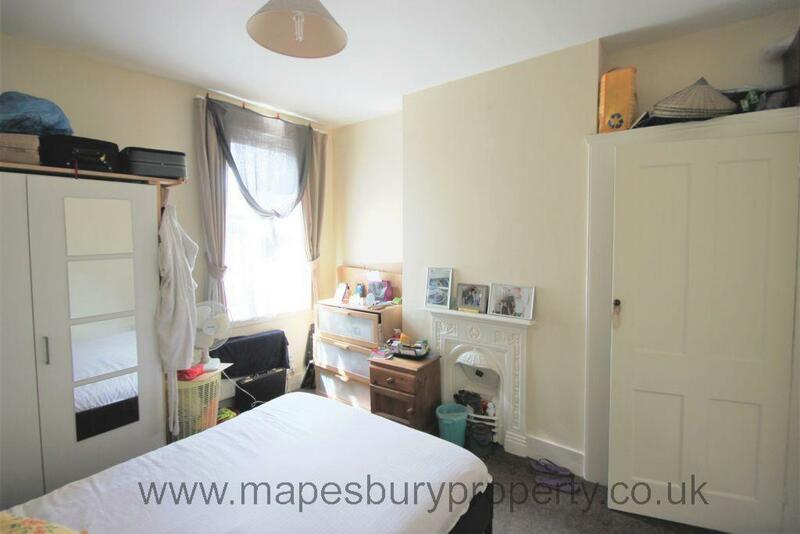 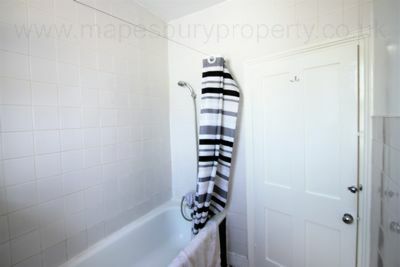 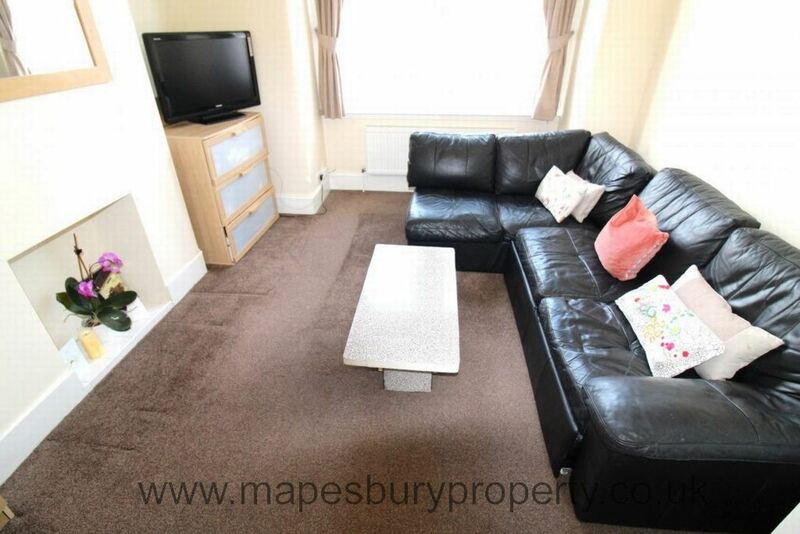 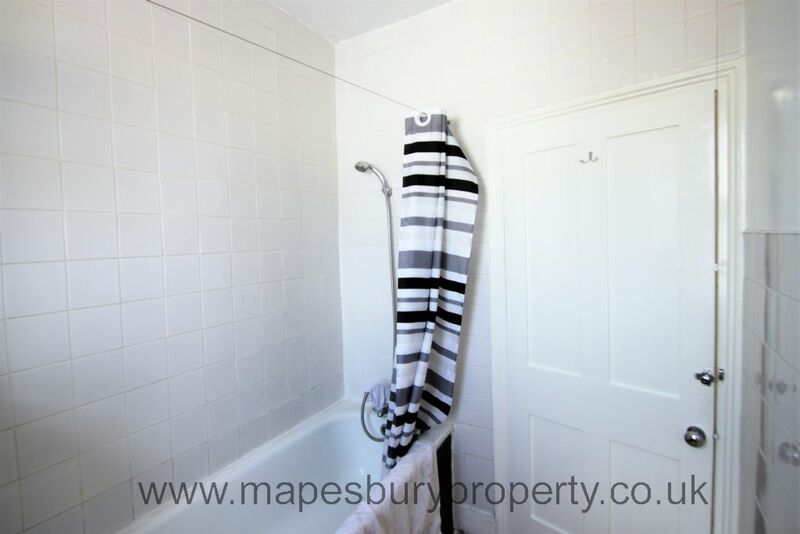 Book a viewing now with Mapesbury Estate Agent in NW2 on 0208 451 8999.